Take Silver Immune Booster to naturally support your immune system. Regular doses of Silver Immune Booster may contribute to a healthier immune system, allowing the body to better resist germs*. 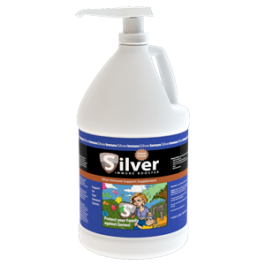 Silver Immune Booster can be a safe, natural part of an overall healthy lifestyle. Silver Immune Booster is designed to help strengthen the body’s immune system*. 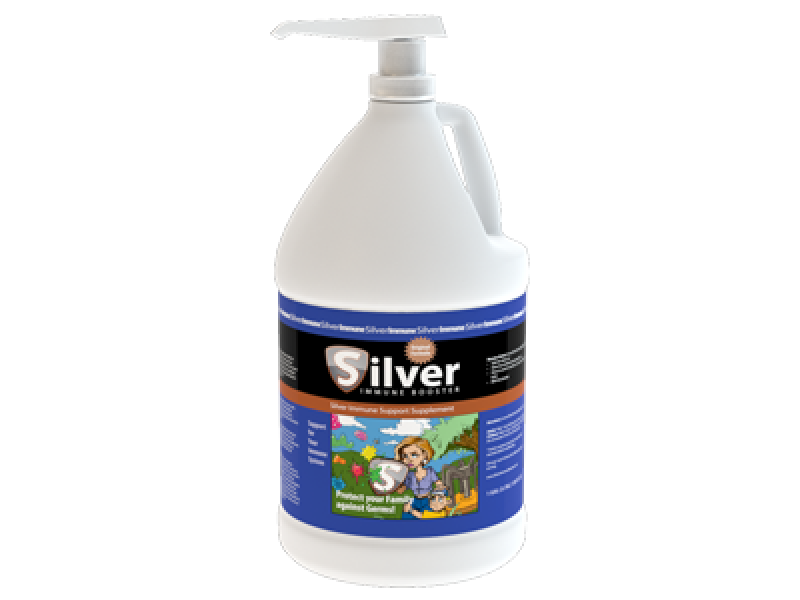 Many people consider Silver Immune Booster as their family’s first line of defense. It is a safe, natural and effective immune system support that may contribute to overall health and wellness*.